New York – At least one victim has died and nearly twenty more food poisoning victims fell ill according to reports from health department officials. Hospitals have reported that at least 8 people have been admitted to a hospital due to the severity of their illness. 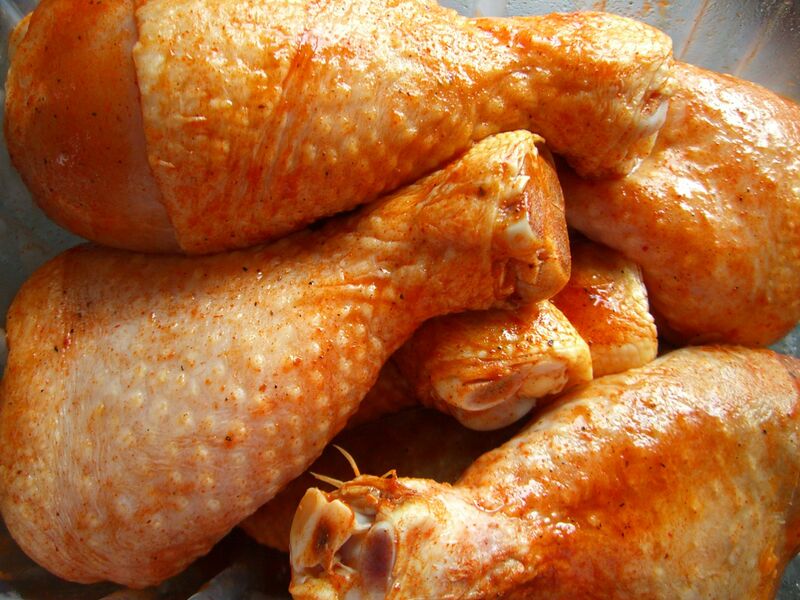 Chicken products produced by one company have been noted to be contaminated with salmonella and are being blamed as a likely source of this outbreak. The majority of the victims of this salmonella outbreak are from New York but other states have also been affected. This has led federal health and food safety inspectors to issue an urgent warning about the dangerous situation. The Empire chicken company has not issued a product recall at this time, leaving consumers fearing for their health and safety. Some feel that it would be negligent not to properly warn consumers of the health risk. In the meantime, safety advocates say that all food suppliers must make significant steps in ensuring the safety of the food supply, especially for fresh foods such as poultry, meat, eggs, fruits and vegetables. Food poisoning victims are encouraged to seek urgent medical attention when necessary. In addition, someone who becomes sick due to someone else’s possible negligence can speak to a personal injury lawyer to discuss their rights. Family members of someone who suffered a wrongful death should also consult an attorney who specializes in malpractice and personal injury lawsuits. Read more about this health hazard here.